Passengers aboard an award-winning cruise ship will get to experience Montserrat starting in December. Crystal Esprit, which won the Best Small Ship award in the 2017 Porthole Cruise Readers’ Choice is scheduled to begin calling at Little Bay on December 29, 2017 and will return on January 9, 2018. Thirteen stops are listed on the ships website into early 2019. Montserrat is included on both seven and ten-day itineraries which begin in French St. Martin, where the vessel will have its home port. 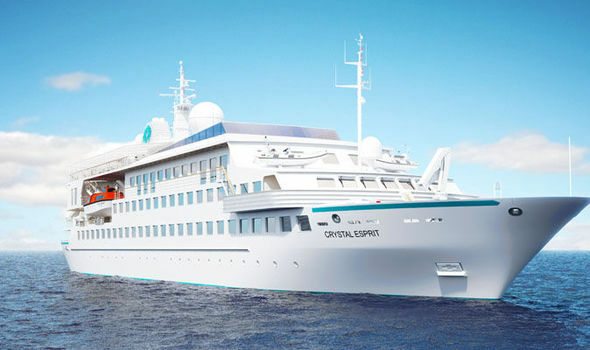 Crystal Esprit is part of the Crystal Cruises fleet and has a maximum capacity of 62 passengers with a crew of 80. Other islands on the schedule are Mosquito Island in the British Virgin Islands, Saba, St. Barths, Antigua, St. Kitts and Nevis, Guadeloupe and Ile des Saints. Crystal Cruises, Expeditions and Yachting has three vessels in its fleet; Crystal Serenity, Crystal Symphony, and the smallest Crystal Esprit, plus three river ships. 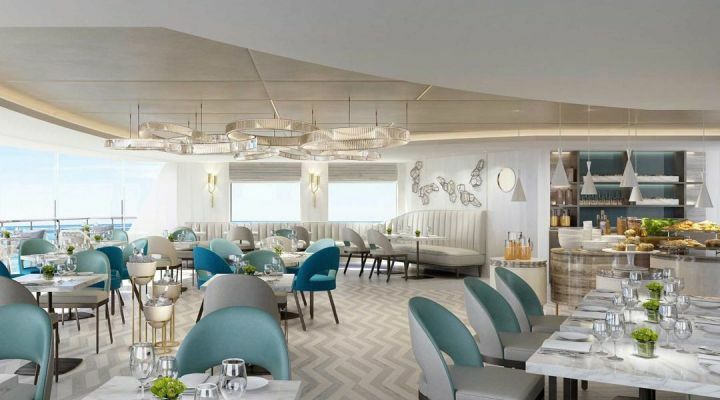 Guests on Crystal Esprit can enjoy a highly rated Michelin-starred restaurant on board plus a range of water sport toys such as jet skis and kayaks, and Crystal Esprit’s unique submarine.